Children in Scotland is calling for greater involvement of pupils and parents in preparing food at schools as a way of targeting obesity and addressing healthy eating. “We know that Scotland’s problem of obesity and unhealthy eating is underpinned by complex issues and there are no quick fixes. 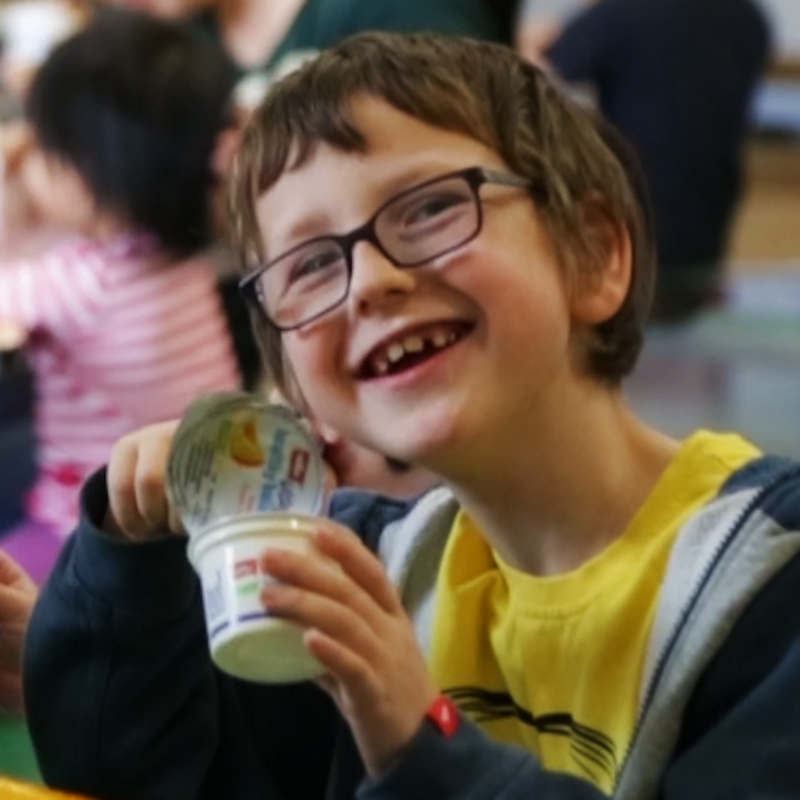 However, based on our evidence and what we’ve learnt from the communities we’ve worked with through our Food, Families, Futures partnership programme, we believe putting children and families at the heart of decisions about school meals would increase take-up of healthy choices and contribute to obesity reduction. 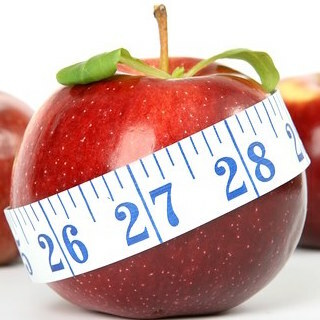 “We’re aware from the results of recent research in England that anti-obesity strategies which don’t have a strong participative element, and focus exclusively on schools rather than interactions with the community, are likely to fail. “A participative approach isn’t about surveying pupils about basic food choices but thinking radically about their input and involvement in the food experience overall. Maximising the citizenship and healthy lifestyle aspects of Curriculum for Excellence in coordination with these approaches. Any policy solution must look to the overlap in children’s lives between family, community and school, Ms Brock said. The charity also identified food waste in schools as a major issue in the debate. “We would like to see practical research into whether the type of participatory approach we’re advocating in schools has an impact on waste,” Ms Brock added. The charity has made the call as part of its response to the Scottish Government’s consultation A Healthier Future: Actions and Ambitions on Diet, Activity and Healthy Weight.